As low as $29.95 per gallon! During snows and freezing weather, various types of salts- sodium, aluminum and calcium chlorides are used to melt ice and snow. These chlorides create road salts that track in on floorings and remain on salt spreaders and vehicles used during the winter, accelerating rust and corrosion.These chlorides create a grayish tinge, a weathered look on brick and other masonry. Neutra Salt cleans surfaces and eliminates the harmful effects of chlorides on most surfaces. 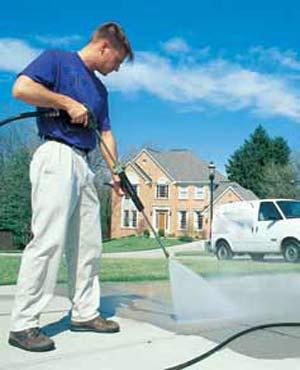 It alleviates the white residues that form on surfaces due to the salt build up. Revolutionary product makes the mineral deposits water soluble so they dissolve and rinse away with water. 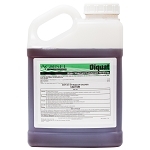 Powerful detergents lift dirt grease and soils to clean and condition. Neutra Salt will clean without leaving any dulling film behind. Equipment- Dilute up to 1:40 with water. Apply with manual or mechanical equipment. Rinse with water. Floors- 1 part of Neutra Salt with 40 parts cool water. For heavy cleaning, mix 1 part product with 20 parts warm water. 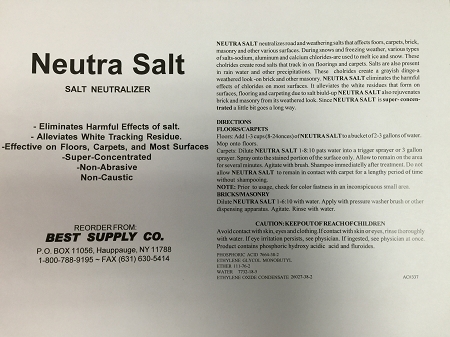 Salt Spreaders & Vehicles- 1 part Neutra Salt with 20 parts warm water. Application Questions? 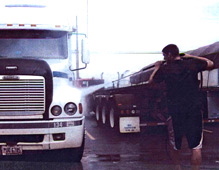 Please call us at 800-788-9195 and a product specialist will walk you through the application. All directions are on the label.